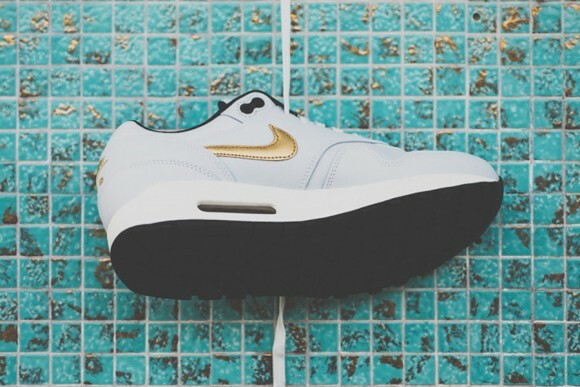 We caught a glimpse of the Nike Air Max 1 PRM “Gold Hypervenom” in a look at the Nike Sportswear “Gold Hypervenom Collection.” The pack gives off a trophy-like feel, probably in honor of the World Cup, with gold accents across different Nike silhouettes. 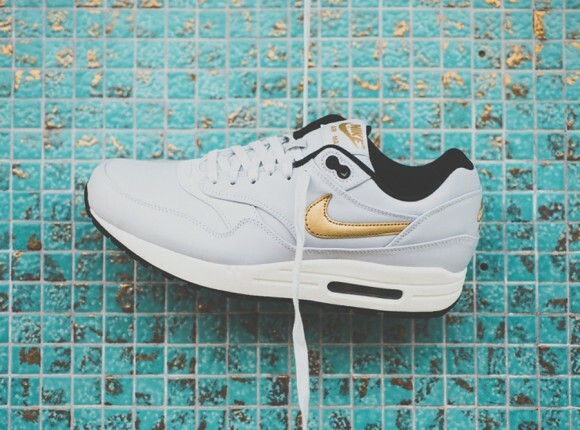 This Nike Air Max 1 PRM”Gold Hypervenom” is reminiscent of the women’s Nike Air Max “Year of the Horse” that dropped at the beginning of this year. 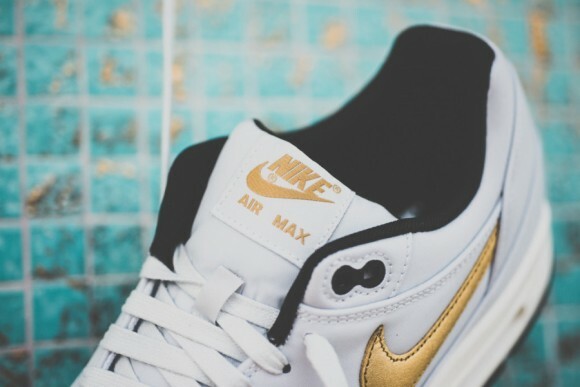 This colorway gets a grey base with gold accents on the side swoosh, heel, and tongue branding, A black outsole, black Air bubble, and black inner lining compliment the sail midsole nicely. 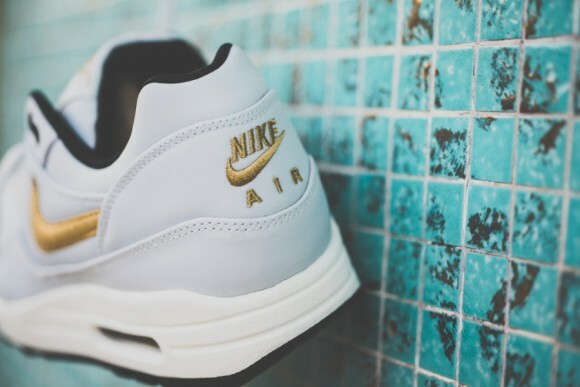 All in all, the shoe is super clean. 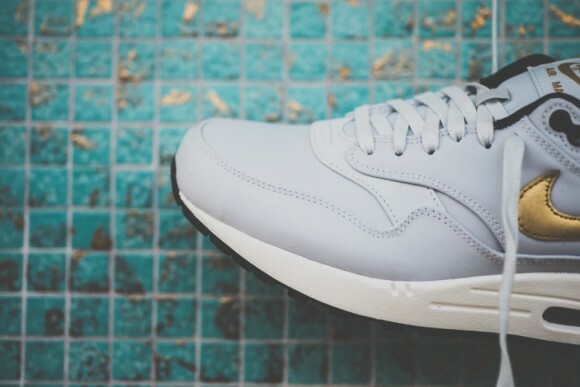 It will drop on June 26, 2014, for $125. 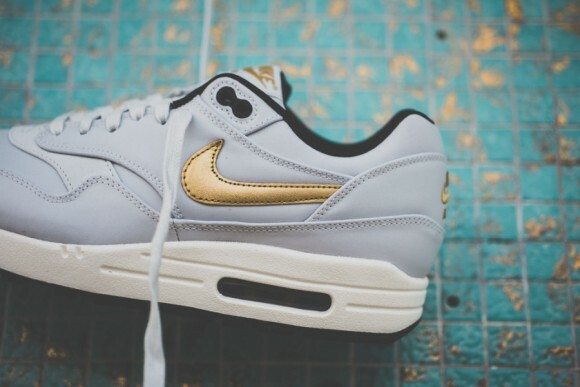 What do you think of the Nike Air Max 1 PRM “Gold Hypervenom” colorway? Let us know in the comments below.